The six finalists in Tulsa Sings! will compete in the final round of the vocal competition with performances April 6 & 7 with the Signature Symphony at Tulsa Community College. The finalists are Dennis Crookedacre, Kelly Ford, Kristi Grady, Tommy Mason, Emily Thresher, and Allison Walden. The finalists will be judged on their solo Friday and Saturday performances with the Tulsa Sings! grand prize winner announced Saturday evening. 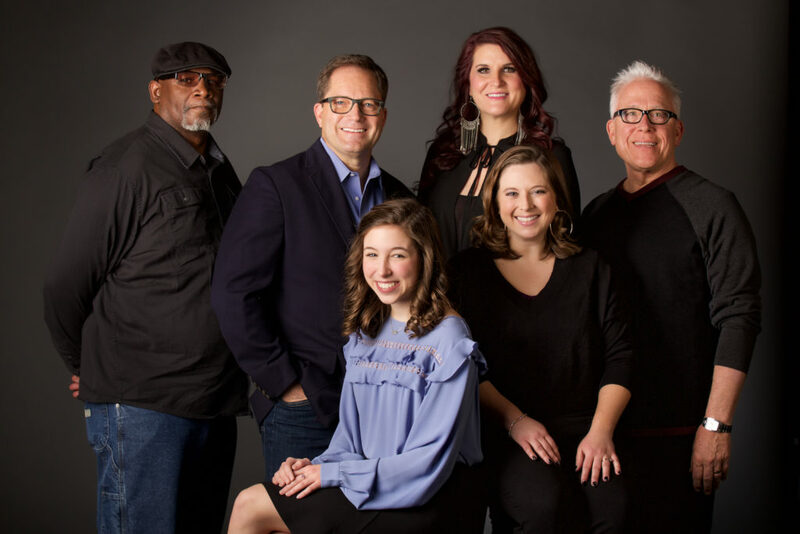 Judges include Broadway’s Scott Coulter, vocalist and performer Mark Frie, “The Voice” contestant Brian Nhira, and News on 6 and Six in the Morning co-host LeAnne Taylor. Audience members on Friday and Saturday night can also get involved by voting for their favorite vocalist during intermission. An audience favorite will be recognized at both performances but will not factor into the judges’ decision for the grand prize winner. Since its formation in 1979, the Signature Symphony at TCC has been committed to providing rich musical experiences through its performances and valuable musical instruction through its outreach to support music education and aspiring musicians. Before every Classics concert, our Free Open Rehearsals allow music lovers of all ages to experience professional orchestra rehearsals and enjoy educational interactions with our conductor, musicians and guest artists. The final Free Open Rehearsal for the season is 6:30 p.m., April 19. Tickets for the Signature Classics series and the TTCU Pops series are available at www.signaturesymphony.org or by calling 918-595-7777. Individual tickets start at $12 for a performance.